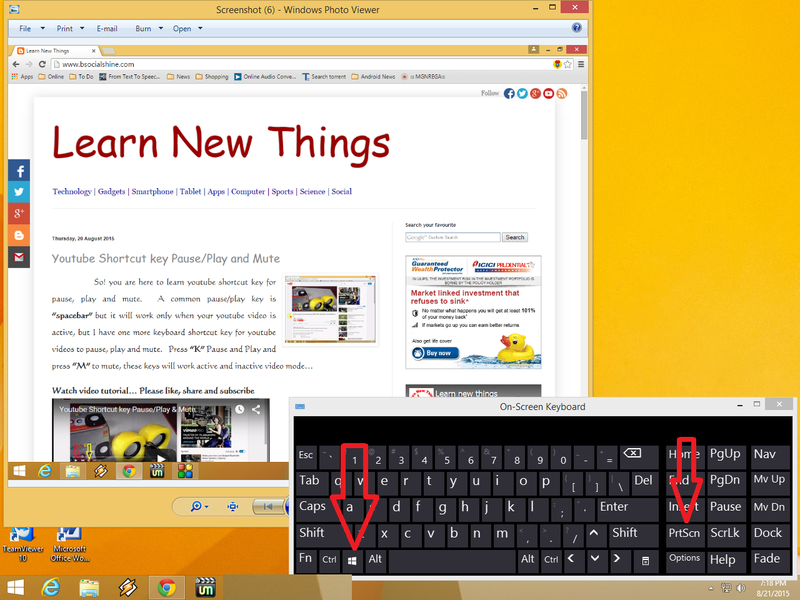 In common we press “print screen” button to take screen and we do paste in MS Paint or Photoshop to make it image file, but today I am going to show, how to take auto-save screenshots, its mean you don’t need paste screenshots in particular software and you don’t need to make JPEG or PNG file. This way of taking screenshot will automatically save screenshot in your picture folder in PNG file format.. 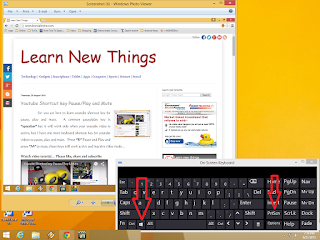 So key is, hold “Windows key” and press “print screen” button (Win+PrintScreen) screenshot will auto-save in your picture folder.